Tilehouse Counselling relies on much appreciated donations from charitable trusts and from individuals and receives limited statutory funding. All donations go directly to providing professional counselling and therapeutic group work for adults and young people. Text TILE02 £10 to 70070 to donate £10 to us via JustTextGiving. This enables you to spread payments over the year. Please click on the link to download a Standing Order Form. This means including a gift to Tilehouse Counselling in your Will. 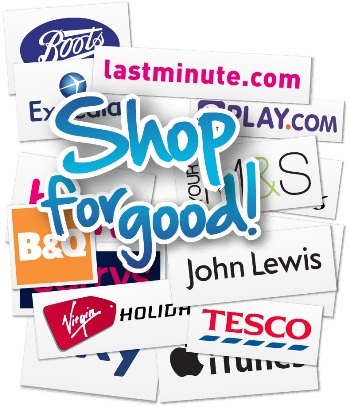 Using Gift Aid means that you can make your donation worth more. If you are a UK tax payer, for every pound you donate, from the Inland Revenue. If you pay higher rate tax, then you can claim further tax relief in your self-assessment tax return. Please click on this link to download a gift aid declaration form or click this link for more information on gift aid. Any size of donation is greatly valued and appreciated by the staff and clients of Tilehouse Counselling. It is only with the help and support of Trusts and individuals that we are able to continue to provide adults and young people with vital services that can provide a lifeline in the most difficult of circumstances.